Simple, science-based and time-saving steps for beginner road cyclists to rapidly add power and speed to get faster on the bike. The Beginner ROAD Program is designed for those with less than 2 years of cycling racing experience who need to add power and speed to their cycling. 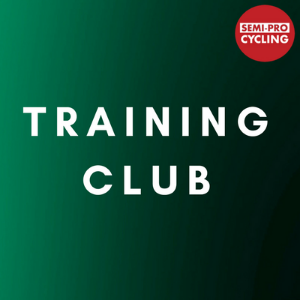 The Training Club provides the training plans, support, accountability, and expert coaching you need to succeed. Designed to be flexible and still allow for progress. Each workout is prioritised from most to least important in a weekly Workout Stack. This gives you the power to move workouts around your busy schedule. Including the ability to adjust your workouts when the inevitable illness, injury or travel occur. Get Lifetime Access to the Beginner ROAD Program and all These Training Programs Today! Success. Coach Training Club has been notified of your message.